The deal which was in the making for over a month has finally taken place as Coinbase has acquired Earn.com for an undisclosed sum, suspected to be well over $100 Million. This news was officially announced on Monday. 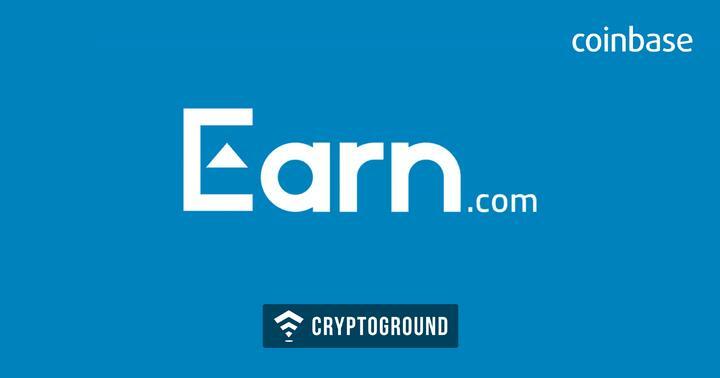 Earn.com has gained popularity in the cryptocurrency circles over its blockchain based email service. On an interesting note, Coinbase has now appointed the co-founder and CEO of Earn.com, Balaji Srinivasan as their first ever CTO. In addition to appointing Srinivasan as the CTO, the rest of the Earn.com team has also transitioned to Coinbase. Earn.com allowed users to send and receive cryptocurrencies for basic tasks such as replying to emails and completing a few other tasks. Coinbase has been on an acquisition spree - as the company recently acquired the Cipher browser. Earn.com, which was formerly known as ‘21E6’, had raised $120 Million. Coinbase has a history of acquiring companies primarily for the talent that they have. The acquisition of Cipher was done to get developer Peter Kim on board. Similarly, Balaji Srinivasan joining Coinbase was perhaps the bigger motivation behind the acquisition of Earn.com. Earn is a company which was founded in 2013, making it one of the earliest movers in the markets! "Balaji has become one of the most respected technologists in the crypto field and is considered one of the technology industry's few true originalists," Coinbase CEO Brian Armstrong said in a blog post on Monday. 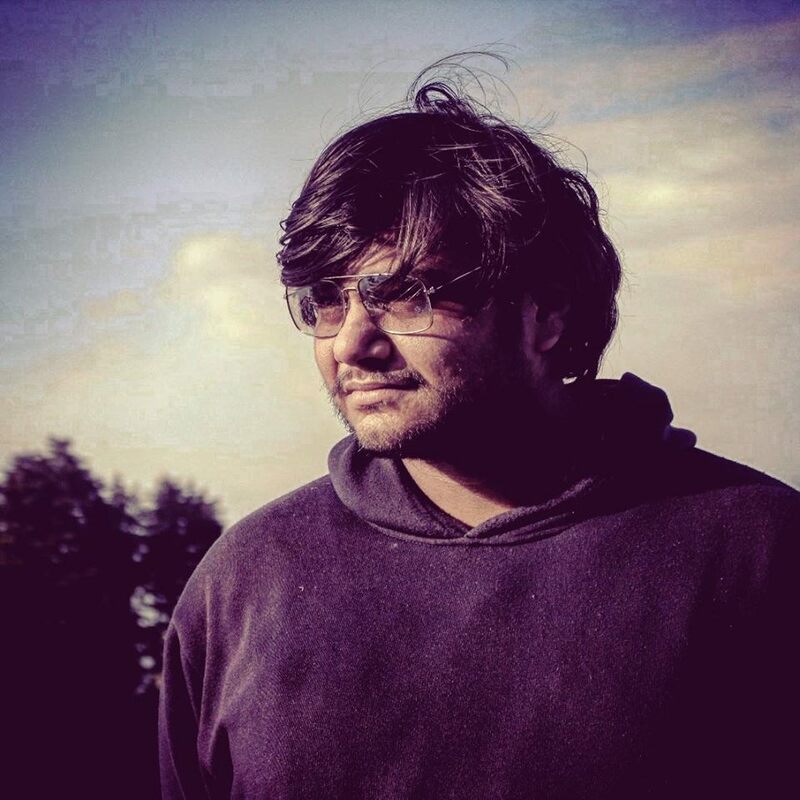 Srinivasan has been known to be an early adopter of cryptocurrencies and an evangelist. As big as this deal is for Earn.com, this also means that those who had backed the startup financially have also made a major profit off the deal. Balaji Srinivasan is a popular name in the Silicon Valley circles. He is a Stanford graduate who holds a BS, MS and PhD in Electrical Engineering as well as MS in Chemical Engineering. Srinivasan has also been a professor at the Stanford University in the past, teaching various subjects such as stats, blockchain and data mining among others. In an interesting bit about Srinivasan, TechCrunch notes that he once said in an interview that back in the early days of Bitcoin, he used to tip Uber drivers by giving away Bitcoins - sometimes even setting up Coinbase wallets for the drivers while on his way to the destination! One of the biggest duties of the former Earn.com CEO in Coinbase would be to get more talented people on-board. Srinivasan has been on friendly terms with Coinbase founders since many years. In 2013, before starting Earn.com, he visited Coinbase founders at their Bluxome-Street office in San Francisco and they have since been close friends.